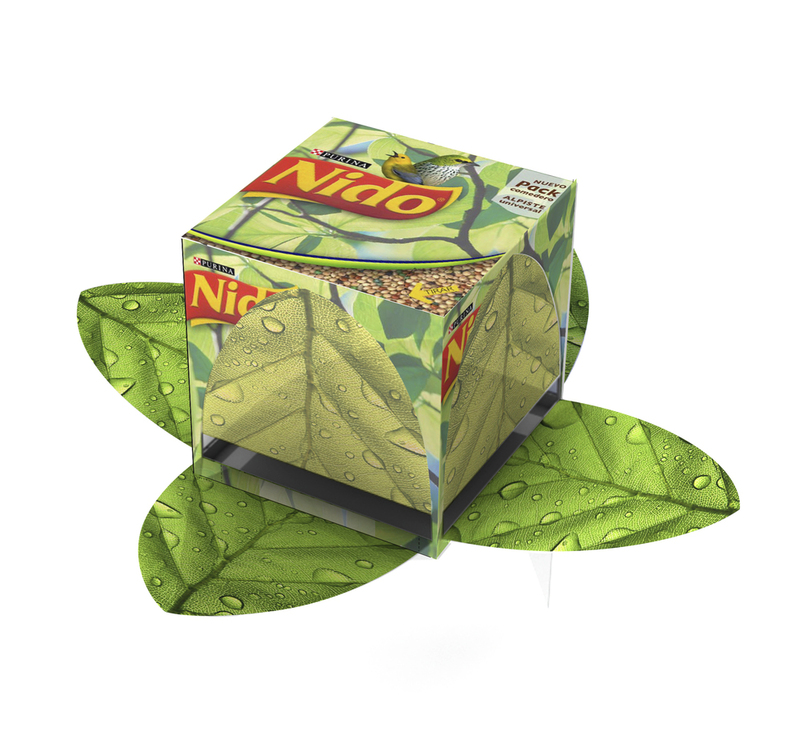 This project creates a new use for the packaging of brand Nido. This packaging allows the consumer to use it as a bird trough in their back yard or terrace. It consists of a 360º trough that opens as a flower allowing the birds to access the feed from every corner. Project created for B.Sc. 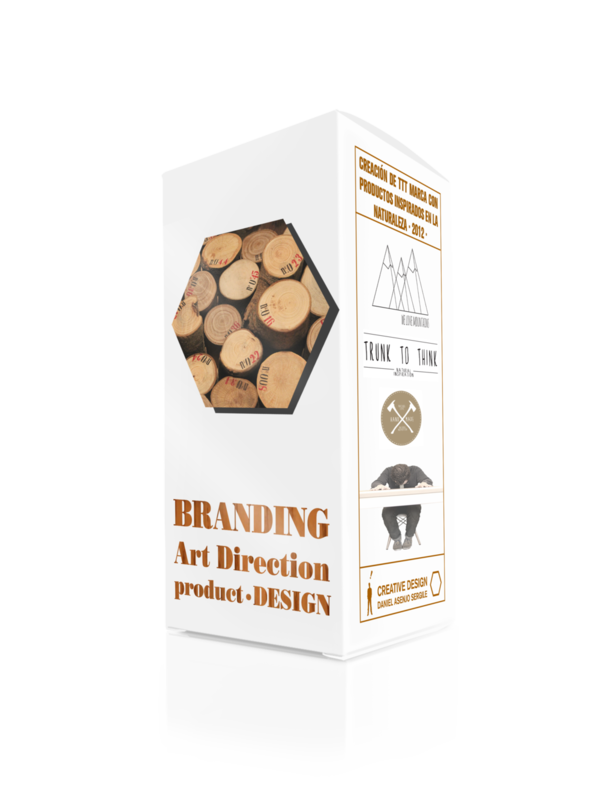 in Product Design, 2013.